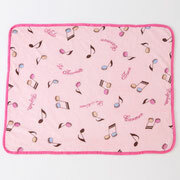 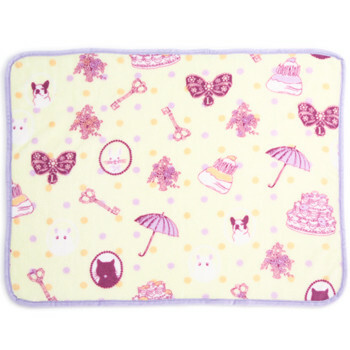 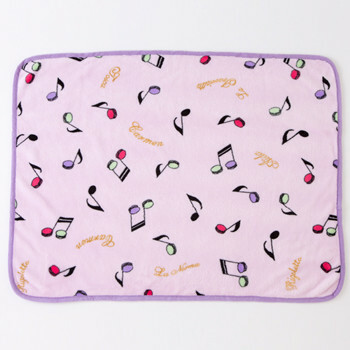 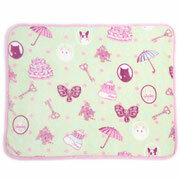 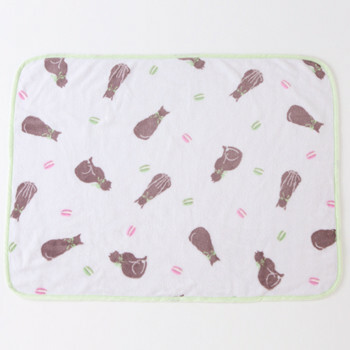 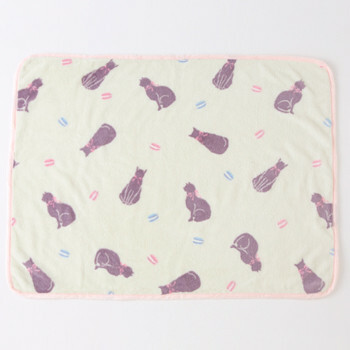 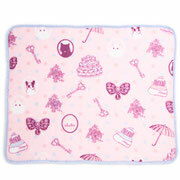 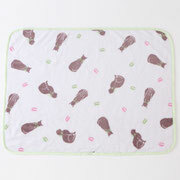 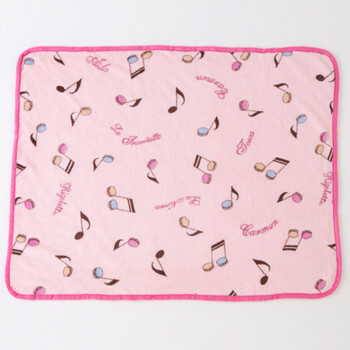 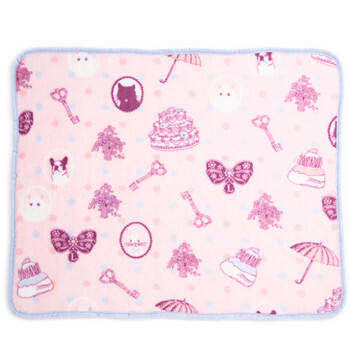 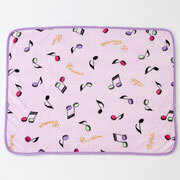 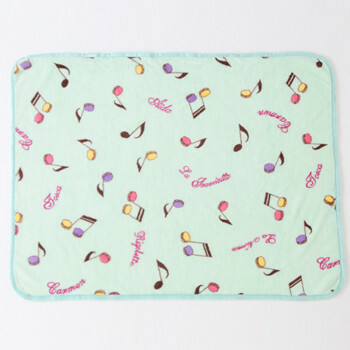 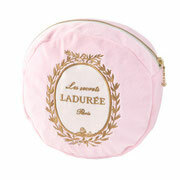 Laduree blanket is newly added to our stock today. 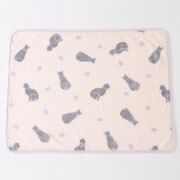 You can use it as a lap robe in the office or on a couch. 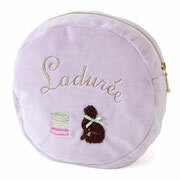 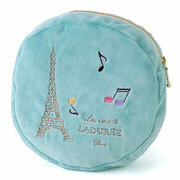 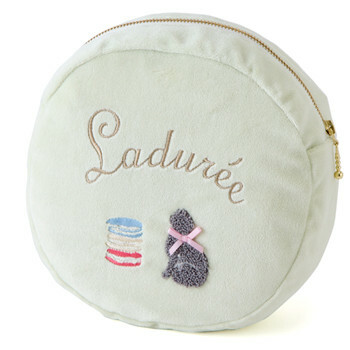 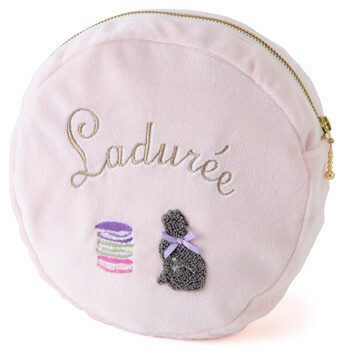 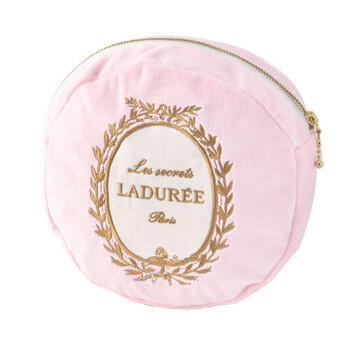 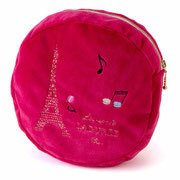 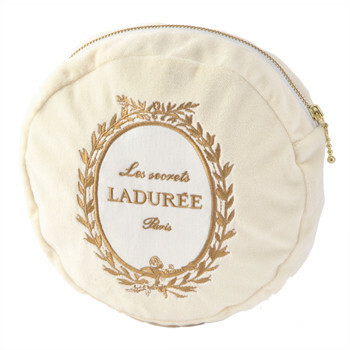 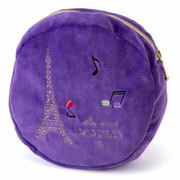 Laduree blanket comes with a lovely Macaron style container. 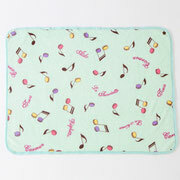 There are three designs and three color variations of each. 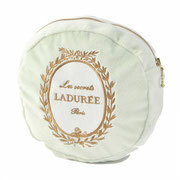 Please click a picture and visit to look at our stock of new Laduree blanket.